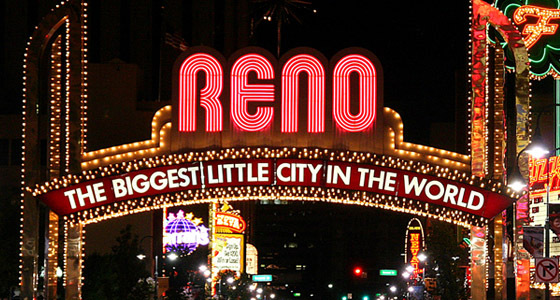 We’re thrilled to open our doors and serve the great citizens of Reno and surrounding area. Go ahead and give us a call. You’ll love your visit!